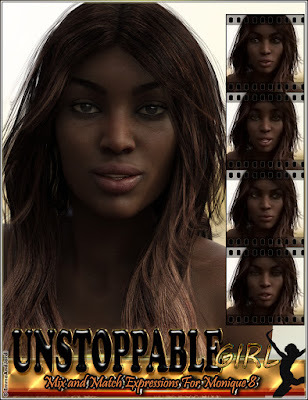 This is our new product for our Daz 3D store: Unstoppable Girl Mix And Match Expressions For Monique 8 And Genesis 8 Female(s) is a must have expression pack for Monique 8 and Genesis 8 Female, that consists in expressions organized in three folders (Full Face, Upper Face, and Lower Face), and you also have pose control ERC dials to apply each full face expression. 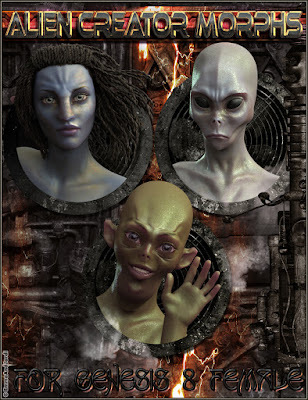 This is our new product for our Daz 3D store: EJ Alien Creator Morphs for Genesis 8 Female(s), a pack of 127 morphs to create custom aliens and sci-fi creatures of all kinds, from sinister to friendly ones, and the only limit is your imagination. 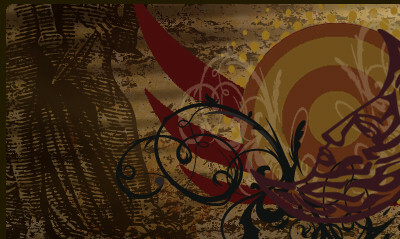 You have lots of morphs to change every part of the head, and 7 bodies. In addition you have 7 already made morph presets of head and body (Grey, Amphibian, Averan, Saturnian, Plutonian, Venusian, and Reticulian).